Known as the Heritage Mill in North Chailey. 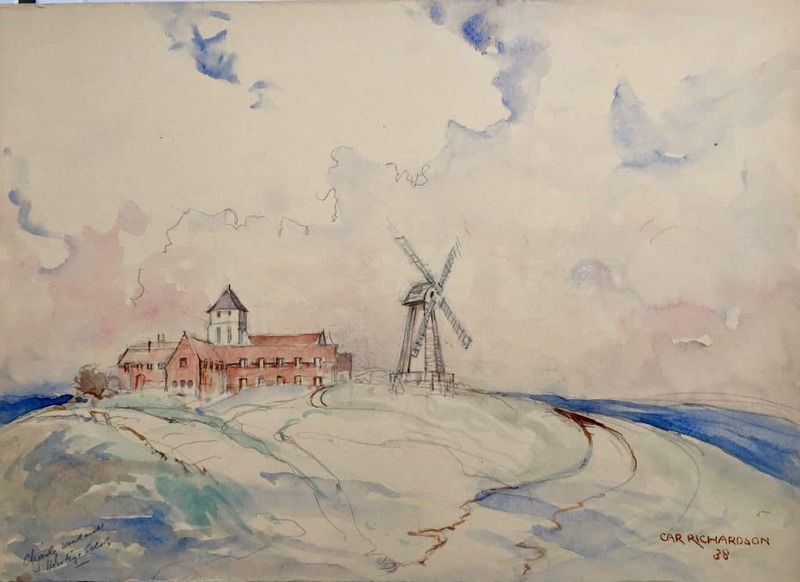 It takes its name from the close-by Chailey Heritage School. 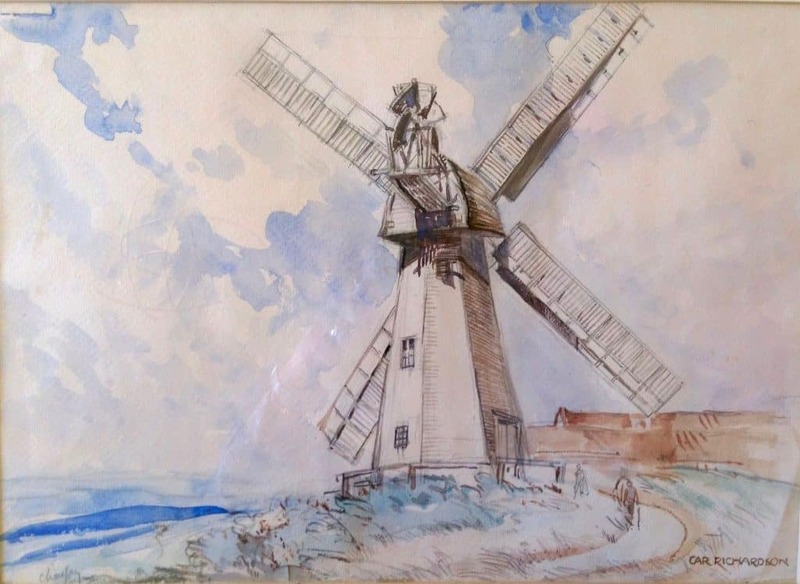 Thanks to Gareth Hughes and Adam Marriott for identifying the first painting of this mill.